The world is very much in need of trustworthy information provided by trustworthy people. In many cases, librarians are the trustworthy people par excellence. And that is good. Users trust us, 1) that we know everything about trustworthy sources, and 2) that we do everything to make them available. The trustworthiness of librarians is legendary, it is proved, it is evidence-based and built into our genes. In an OCLC survey on the perception of libraries versus search engines such as Google , 91% Americans found search engines faster, 90% more convenient, 83% easier to use, and 72% more reliable than libraries. 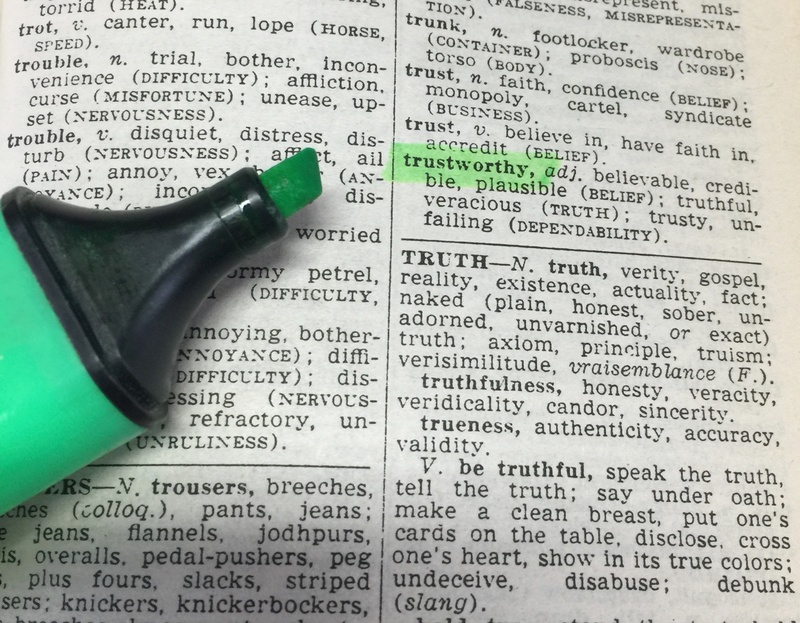 The only two categories, where libraries exceeded were accuracy and … trustworthiness. 65% considered libraries more trustworthy than search engines. 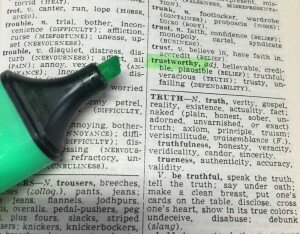 This may change in the next few years as Google has successfully developed a mechanism for ranking search results by the trustworthiness of the sources. Eventually, this would make the search engine the arbiter on right and wrong. That may put a totally new viewpoint on the Google motto: “Don’t be not evil” . If Google stepped into the trustworthy business, that may change our perception of the world fundamentally, because we see the world through Google eyes. Google increasingly decides what we see and what we do not see . I hope he is proved right. Pasquale F. The black box society: The secret algorithms that control money and information. Cambridge: Harvard University Press; 2015. This post will be published in the December issue of the Journal of the EAHIL.